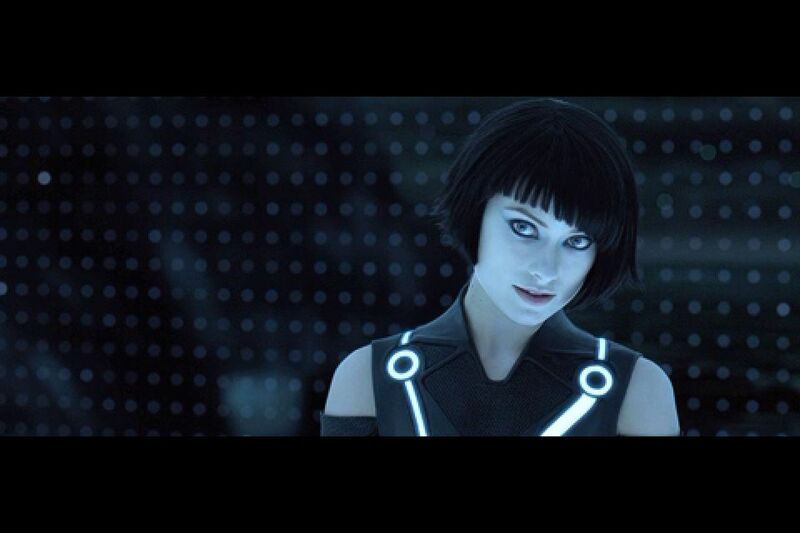 I just saw the latest film clip, “Long Time”, from TRON: Legacy. 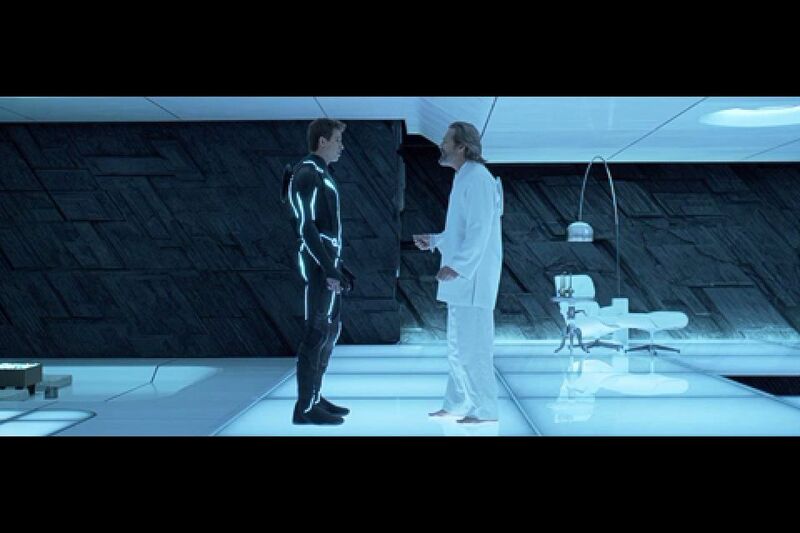 You can take a look at the clip here as well as stills from it below. 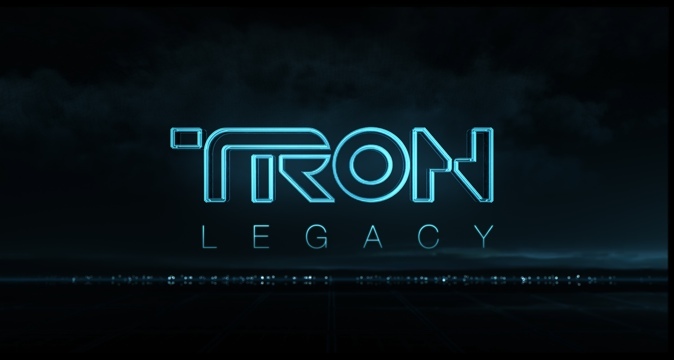 TRON: Legacy opens December 17th in Disney Digital 3D and IMAX 3D. 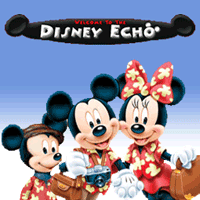 I want to live in that house of the future, or at least take a vacation in a suite like it at Walt Disney World or the Disneyland Hotel. Feel free to use my idea, Disney… no charge! 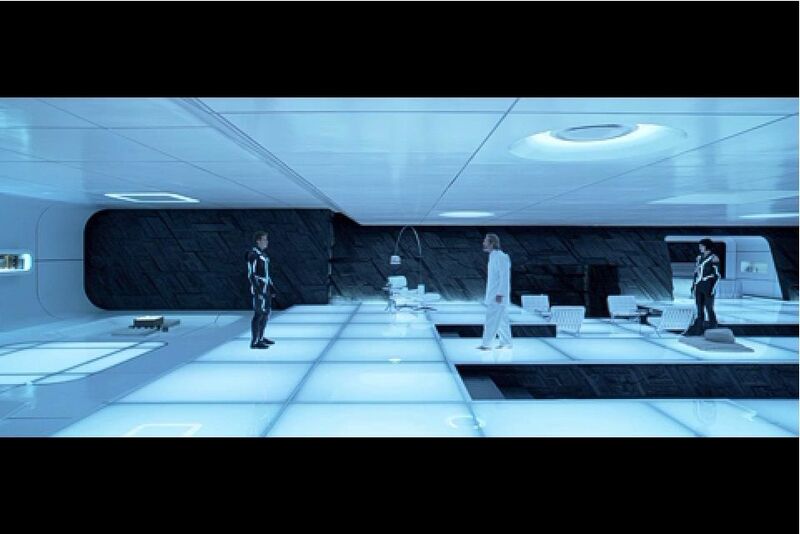 Reminds me a lot of the living quarters at the end of 2001: A Space Odyssey, but taken to the max.